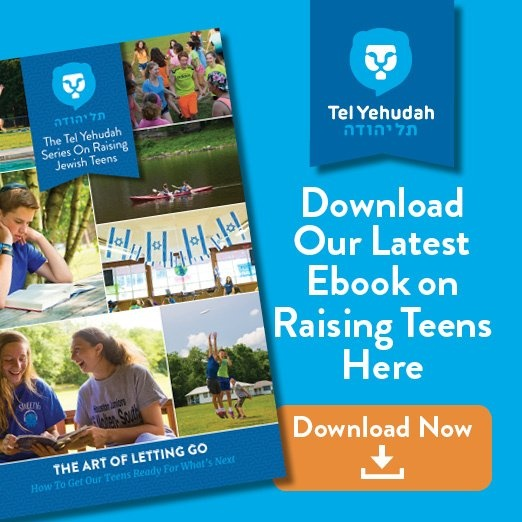 Since 1948, tens of thousands of Jewish teens have made Tel Yehudah their home. 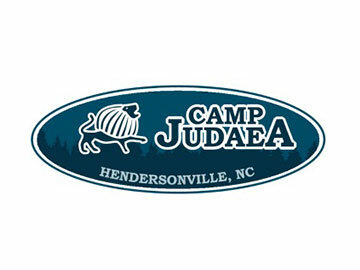 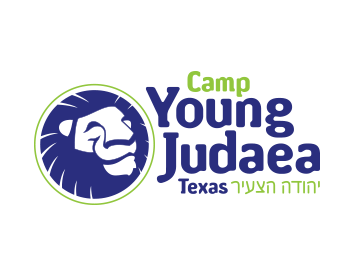 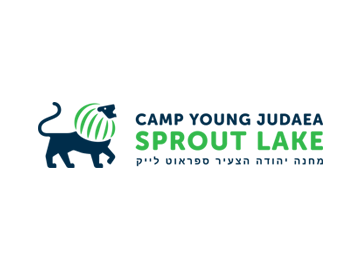 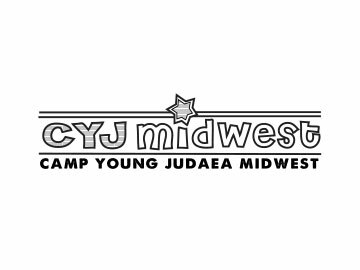 Today, more than ever, alumni of TY and Young Judaea are reconnecting to share their common values, reminisce about the “good old days,” network with one another and to support the camp the next generation of Jewish teens are making their home in Barryville. 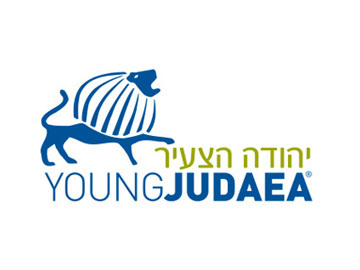 Tel Yehudah and Young Judaea invites our alumni, family, and friends to join the Judaean Network. 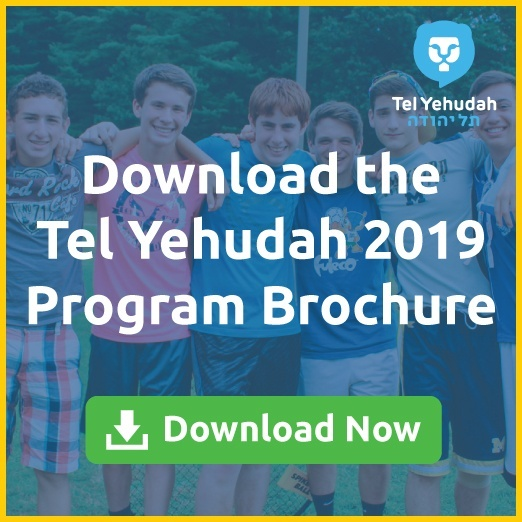 Connect with old friends, make new ones, learn, help, act and continue to change the world. 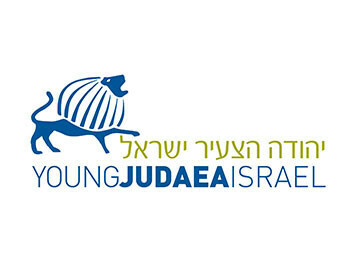 It’s what Judaeans — of all ages — do.